Garonga Safari Camp has had an incredibly interesting year so far. The camp reopened its doors on the 1st of June 2016 after a three-month long revamp. 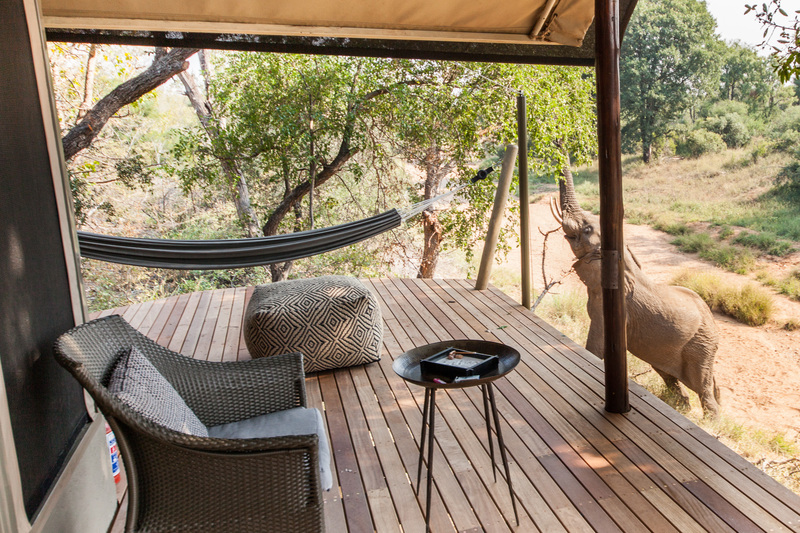 The Garonga team is delighted with the camp’s fresh new look and the colour scheme which they proudly refer to as ‘wet elephant’. 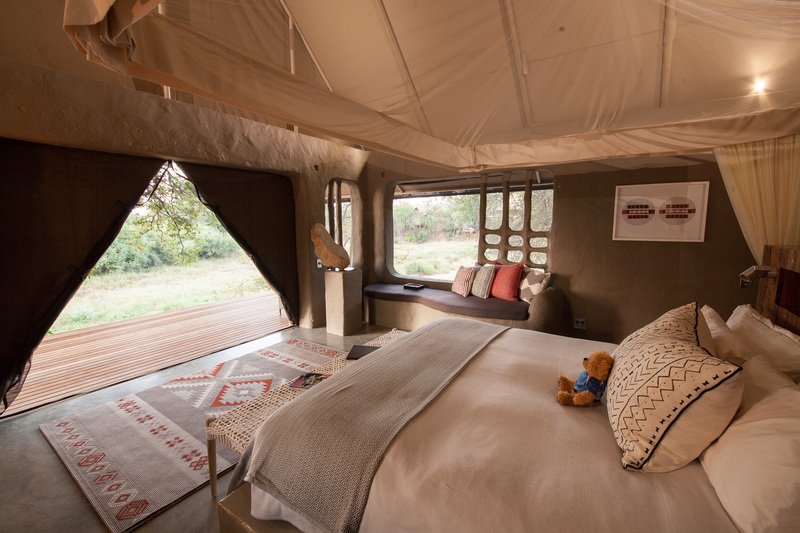 The refurbished camp has only been open for just over a month but the recent Garonga guests have not been shy to compliment the camp on TripAdvisor. 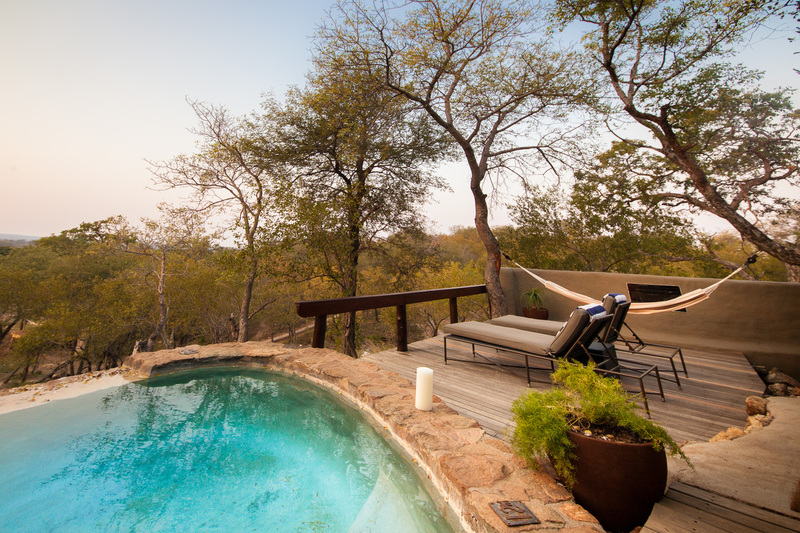 We had an absolutely fantastic time during our stay in the stunning Hambleden Suite at Little Garonga. We had our own pool on our deck which overlooked a watering hole, and every detail had been considered in our rooms – even down to our favourite drinks! 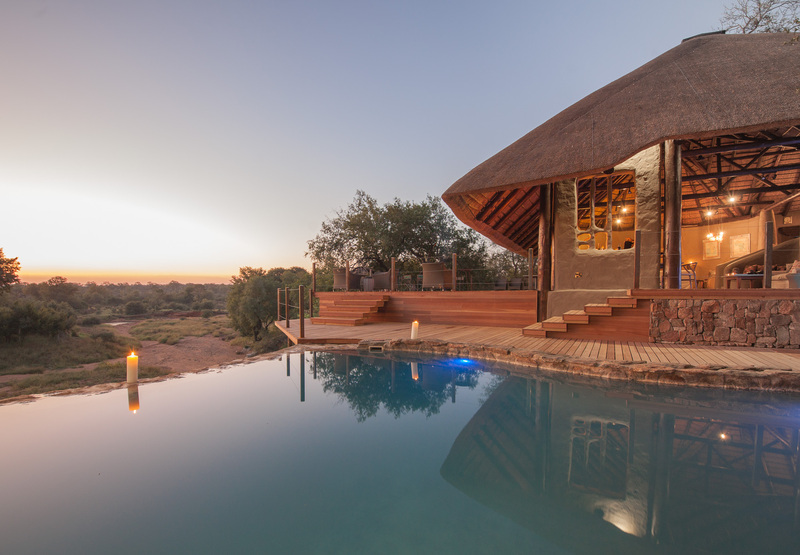 ‘Totally “in awe” with the newly revamped Garonga!